Industrial tourism has been on the rise everywhere in recent years, but Silesia’s numerous attractions outrank any other destination in Central Europe. The region’s rich industrial past combined with its modern approach to tourism has been bringing tourists in droves. Silesia is the former heartland of Polish industry. Mining and founding began to grow rapidly in this area toward the end of the 18th century. Earlier, Silesia was known for its glasswork and valuable metal ores like silver and iron. To the average Pole the region is synonymous with coal mining. The fossil fuel, sometimes called ‘black gold’ in Poland, was the area’s most valuable resource for many decades. This abundance attracted industries like foundries and textiles manufacturing, which in turn triggered the development of a dense railway system. The depletion of easily accessible coal deposits and the emergence of a global economy brought many changes to the region, and nowadays Silesia’s mining days are almost over. Nevertheless it has many magnificent industrial relics from its coal heyday such as defunct mines and facilities. Since 2006 most of these attractions have been connected by the Industrial Monuments Route, a sightseeing trail which allows tourists to discover Silesia through its industrial heritage. The 470 km-long route, which is best travelled by car, links over 40 sites of exceptional historical and architectural value. Most of them are monuments of industries like energy, mining, water supplies, etc. Some aren’t relics of the region’s industrial history but are still linked to it, for example, museums. One of the highlights of the route is… the chance to work as a miner. In the Guido mine in the town of Zabrze it is possible to go 35 metres below ground and do some real coal mining: tools, helmet, and instructions from a foreman included. 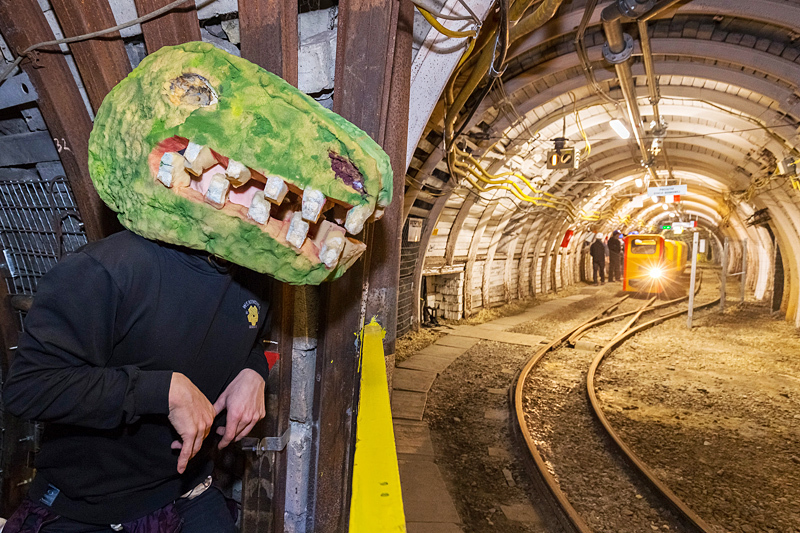 It is also possible to simply visit the former mine, which has been magnificently adapted for tourists and features 8 km of underground paths. 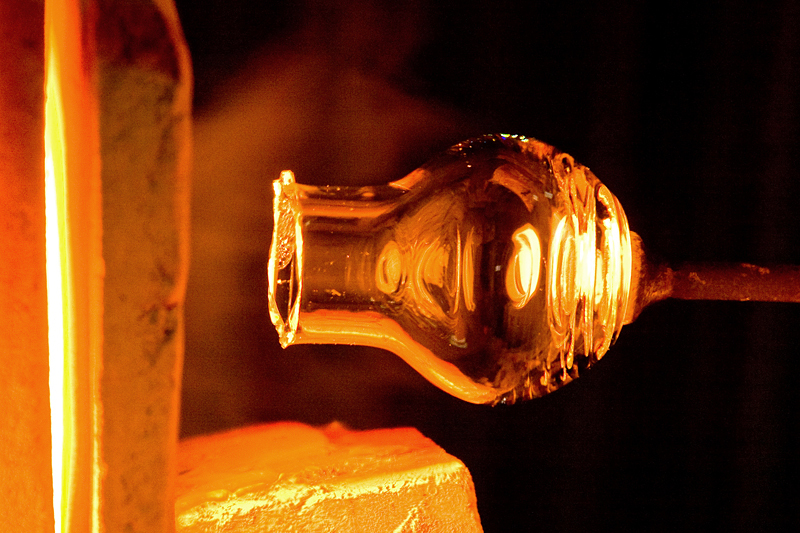 Another must-see attraction is the glassworks in Zawiercie, where glass is still made by hand. In Bytom, tourists can ride an old-school narrow-gauge train that moves on a railway system which has been in use for over 150 years. The Silesian Press Museum in the picturesque town of Pszczyna, located in a historical tenement house, presents old newspapers, books, and printing devices. The museum was one of the most popular sites at this year’s Industriada ‒ an annual festival devoted to the Industrial Monuments Route. 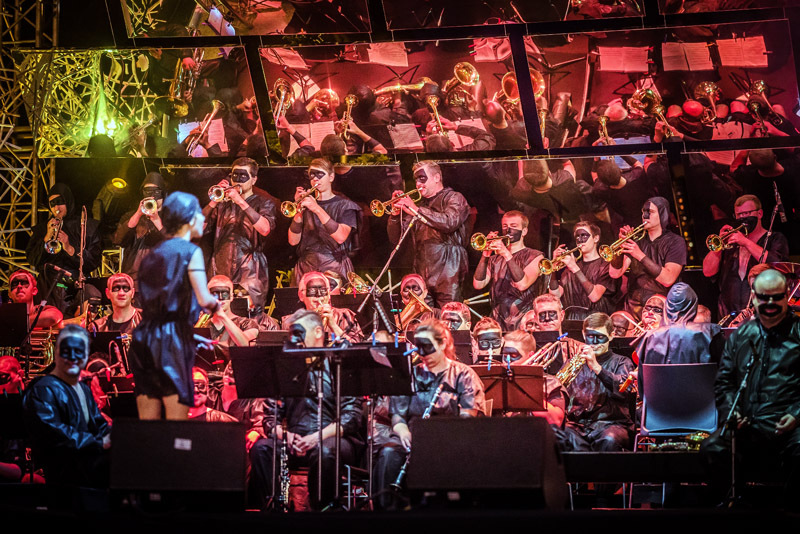 This year Industriada attracted 90,000 people to 27 towns and featured an awe-inspiring 17-tonne steam hammer at the Royal Foundry in Chorzów, as well as concerts and a laser show. 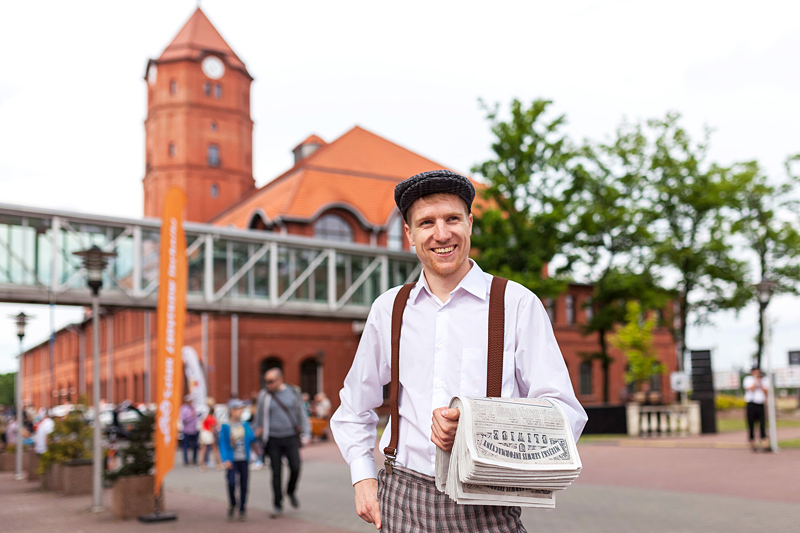 The appeal of the route is increased not only by the festival but also by sightseeing scenarios in the form of activities and theme trips (e.g., to historical working-class neighbourhoods), which are available all year long. The Industrial Monuments Route is highly popular – last year its sites were visited by nearly 700 thousand people. Families, history enthusiasts, and steampunk aficionados will love this carnival of unique and seriously outdated machines.